I've always been pretty health conscious, so when I was asked to do a review on this product, I was very excited! And, it couldn't have come at a better time because my scale had just stopped working and I was in the market for a new one. One of the first things I noticed about this product, right out of the box is, it's very stylish and sleek, very ascetically appealing. 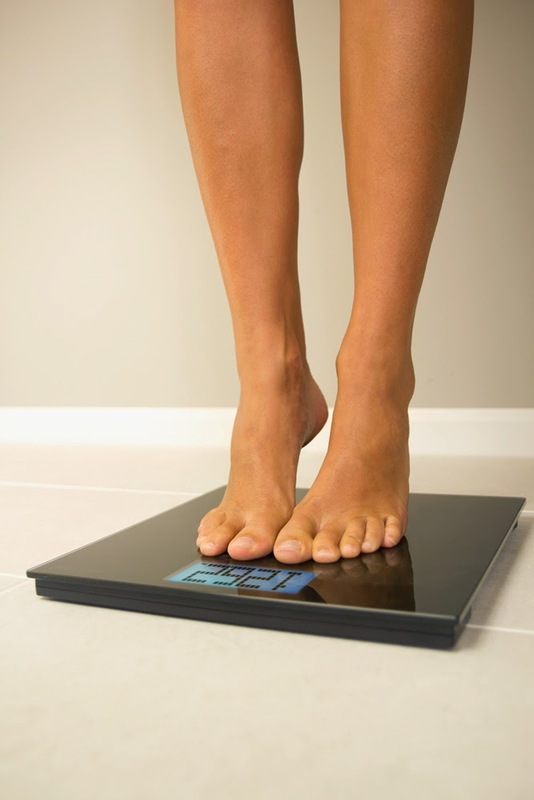 When I first started to use this scale, I noticed it was very easy to read in any lighting conditions, it turns on just by stepping on it and I also loved the sync capability with my smartphone... great feature! It really helps you keep track on your progress and achieve the results you're looking for. Through out the process of using this scale, it was always very accurate and had consistent measurements. At first I thought the price tag on this scale was a little high, because it's just a scale...right? Wrong, this product is completely worth the money with all the features that come with it. 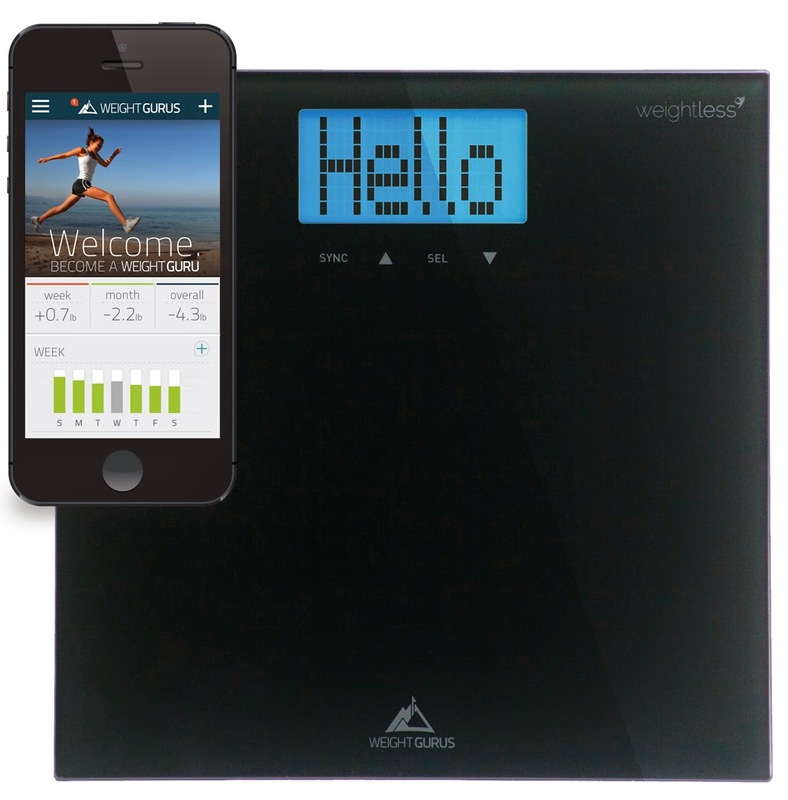 If you're really serious about about losing some weight, maintaining weight or just getting healthier, I would highly recommend The Weight Gurus Smartphone Connected Digital Bathroom Scale. I was very happy with this product! 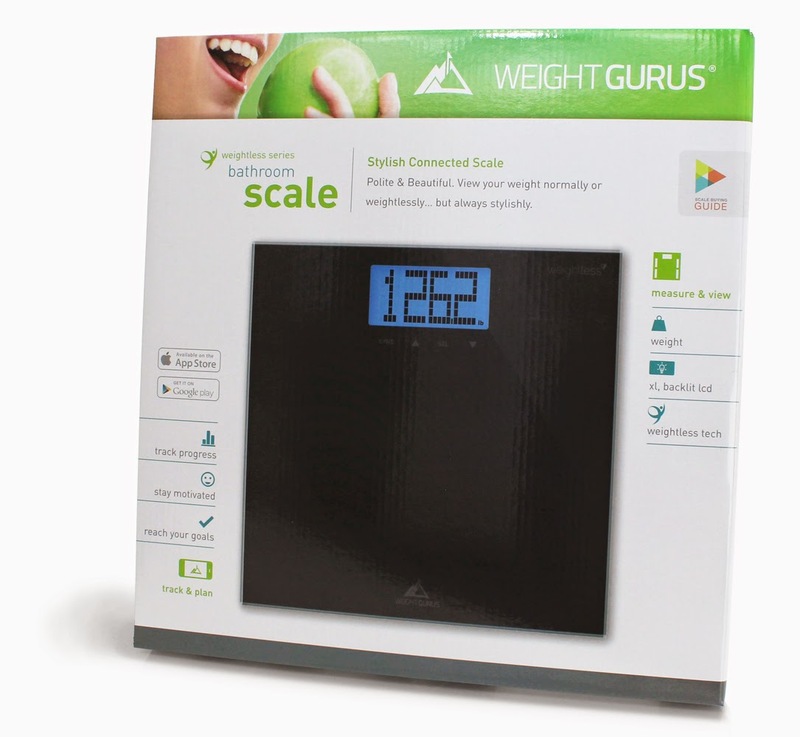 You can purchase the Weight Gurus Smartphone Connected Digital Bathroom Scale with Large Backlit LCD and Weightless Technology(c) right now, on Amazon.